Scottish aquaculture is still a relatively new industry meaning that the parties to an aquaculture lease can easily fall foul of the agricultural holdings legislation. 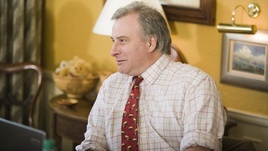 We believe it's essential to obtain independent and informed advice before committing to any significant undertaking. We have broad expertise in this developing market, acting for purchasers, vendors, landlords and tenants of freshwater and marine farming operations. We help them with rent reviews, terminations, new leases and in resolving occupancy issues. 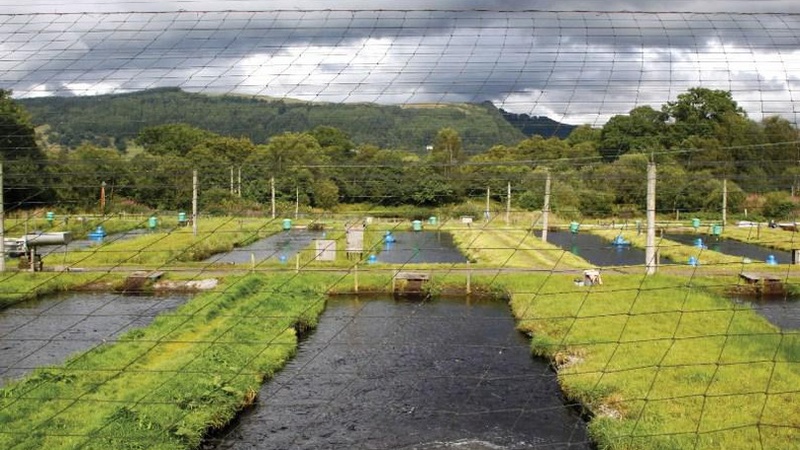 We also have specialist knowledge and experience of the valuations of aquaculture facilities.